Our business is committed to the needs of our clients. Steward Funding offers in excess of twenty years banking experience and has seen some of the short comings of dealing directly with one bank. Steward Funding has built our business on the four distinct pillars of relationship, knowledge, professionalism and efficiency. These pillars are offering a new experience to clients that satisfies the need for personal care and attention, a deeper understanding of the client’s needs and the financing solutions available to meet these needs, deliver the experience in a professional manner and use of efficient outcomes in the process. Steward Funding can accommodate all funding requests for your commercial and personal needs through a panel of Australia’s leading funders. David Loft is the Principal of Steward Funding. 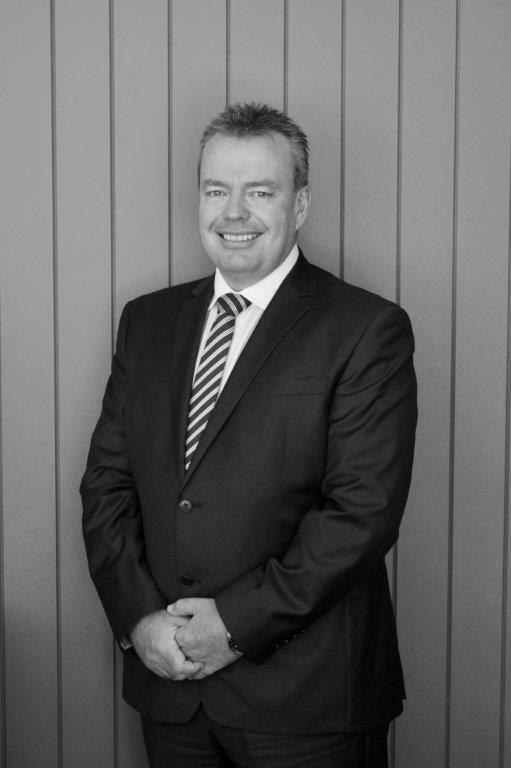 David has had an extensive career working for some of Australia’s leading financial institutions. David’s vision for Steward Funding centres around building quality relationships with clients, industry groups and his broader network. He offers a deep understanding of funding across many professional service industries. It is David’s ambition to provide a commercial finance brokerage that offers a quality experience and a positive outcome for each client of Steward Funding. Jake is an accredited Finance Broker and guides our clients through their loan process from application to settlement. 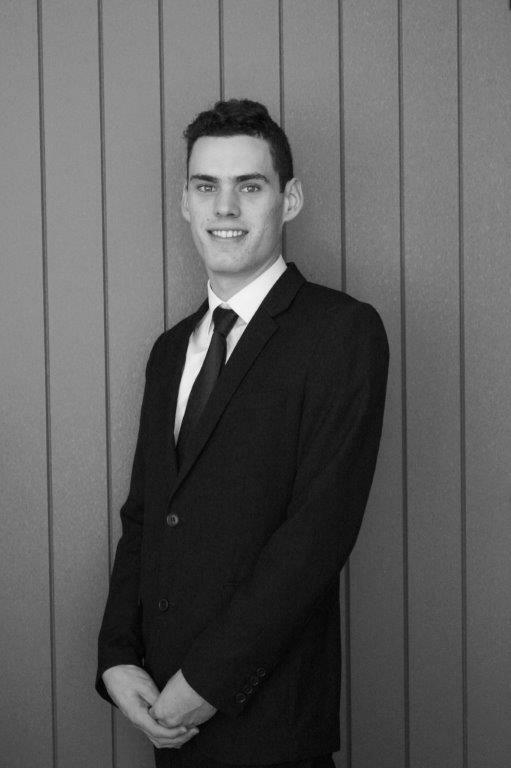 Clients can rely on Jake as their main point of contact for any pre and post settlement enquiries. In the delivery of the firm’s offerings for home lending, asset finance and commercial transactions, Jake is determined to match the correct product to the client’s individual or business needs. Sophie's role is to support our residential, commercial and asset finance processing team. Sophie is strongly committed to ensuring Steward Funding receives the right information all the time from each client, providing a smooth and seamless process from application to settlement. 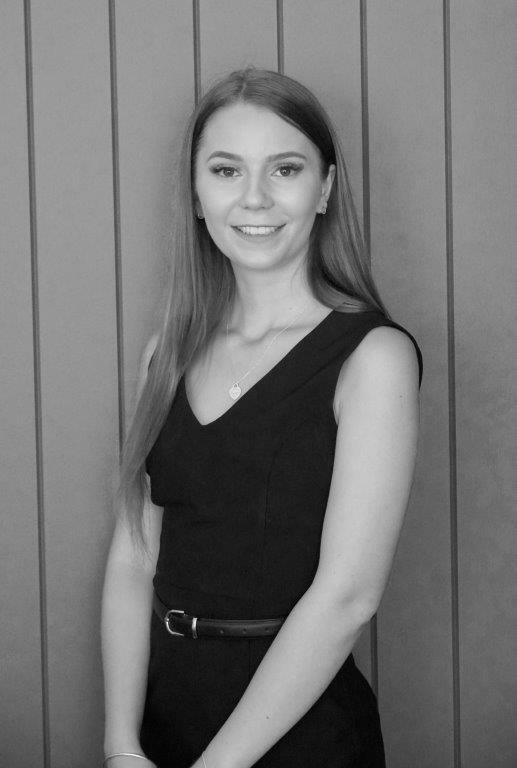 In her role, Sophie is committed to the ultimate client experience ensuring the values of Steward Funding are delivered every time whilst regularly reviewing clients’ ongoing needs. Cristina brings to Steward Funding many years of administration support. Cristina has joined the Steward Funding team to enhance the workflow systems of the business with a dedicated focus on providing an outstanding client experience. 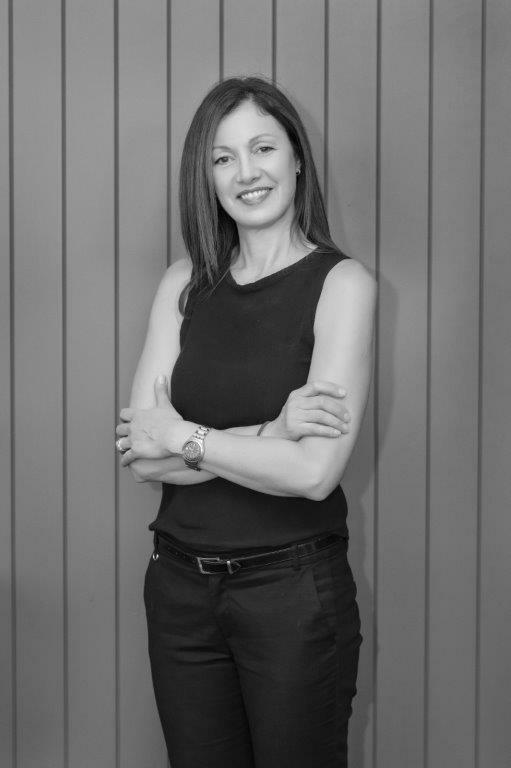 As a business we are always looking to improve and create efficiencies in our processes and Cristina is constantly at work to design and implement new process solutions to create a better client experience.